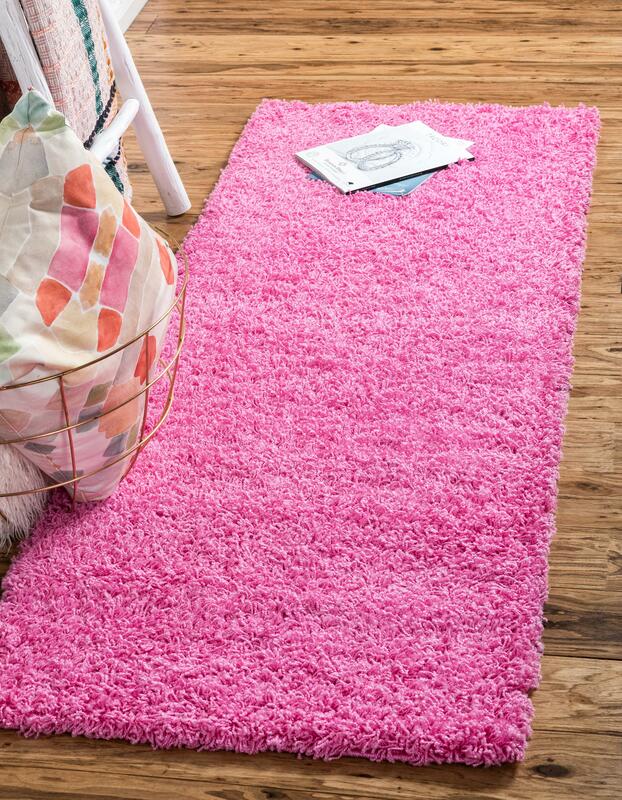 Colors include: Taffy Pink, . The primary color is Taffy Pink. Size FT: 2' 2" x 6' 5"